WIN a NERF Vortex Revonix 360 Blaster! With Christmas coming up and a huge list of toys to buy, how do you fancy the chance to win a NERF Vortex Revonix 360 Blaster? 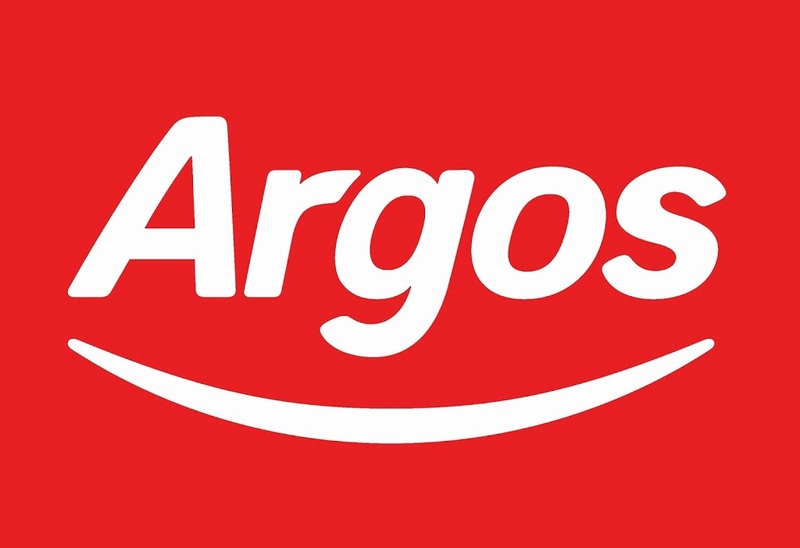 There are a wide range of NERF guns and accessories available here from Argos, and they will be featuring highly on many letters to Santa this year. So take a little bit of the pressure off, and try and win one for the sharp shooter in your life. *By participating in this prize draw you are deemed to accept these terms and conditions. 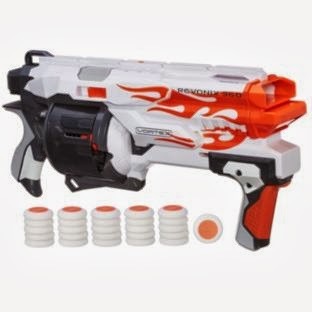 The prize is a Nerf Vortex Revonix 360 Blaster, includes postage to the winners UK address. Promotion runs from 12/10/13 and all entries must be received by 25/10/13 11.59pm on latest. Next Post Saturday is Caption Day! Just keeps asking for minecraft!!! Everything in the Argos catalogue, for starters…. My son’s would love this but not as much as me ! Eldest wants an iPad, and every other expensive gadget known to man! Youngest wants “nothing”, he apparently has everything he wants. musical instruments and toy animals.